"I will use VFDs.com in the future for any services that they provide because I know that they will do what they can to make my company succeed." 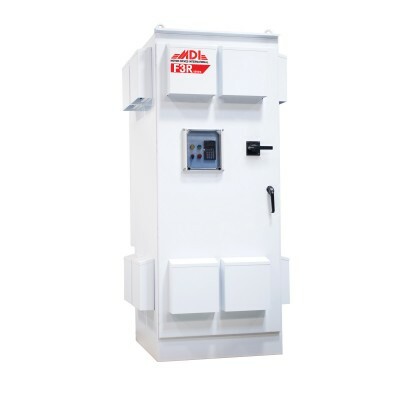 "From the point of purchase it only took 4 days to get our 2,500 HP VFD on site and fully commissioned. 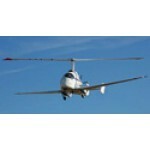 This was over the weekend between Christmas and New Years and was the smoothest VFD transaction we’ve ever had." Drive DetailsManufacturer MitsubishiSeries A800Model FR-A840-00380-1-N6Condition NewC..
Drive DetailsManufacturer TMEICSeries Dura-Bilt5i MVModel Dura-Bilt5i-4160V-1000HPCondit..
Drive DetailsManufacturer MitsubishiSeries F700Model FR-F740-08660-NACondition New Surp.. 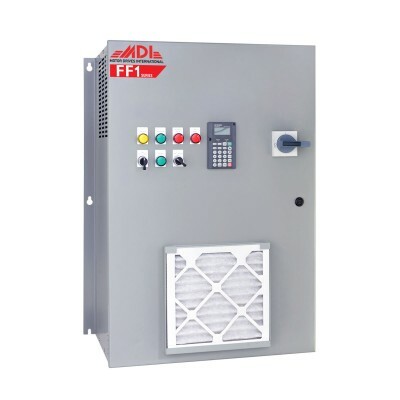 Product DetailsManufacturer Motor Drives InternationalSeriesFF1ModelMFF14040HA0040ConditionNew1 Year..
VFDs.com is a division of Energy Management Corporation, and for over 30 years, we have supplied our customers with a diverse selection of Variable Frequency Drives (VFD) and VFD Accessories, exceptional customer service, and expert advice. 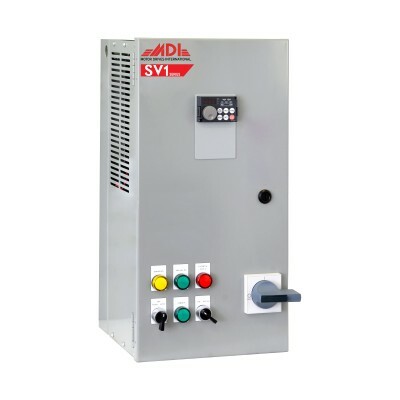 Whether you are looking for an inexpensive and tested drive or a new and innovative one, VFDs.com has a VFD for your application. 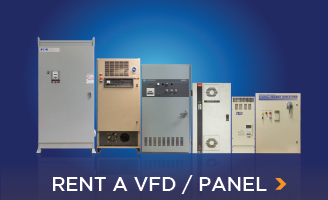 With tech support available 24/7 and backed by one of the largest VFD inventories in the country, VFDs.com stocks the drives you need for when you need them. 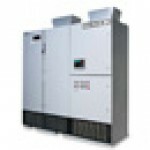 We carry various VFD manufacturers from Mitsubishi to Hitachi to Delta to provide you with a brand you know and trust. 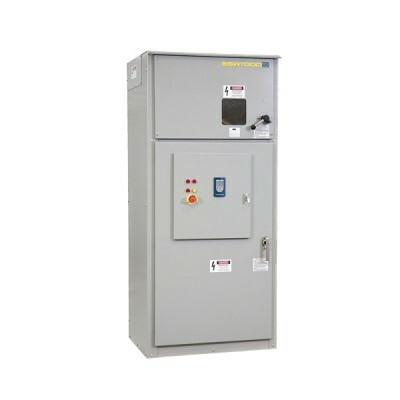 Our VFD inventory ranges from 1/4 HP to over 1000 HP, and we supply both single-phase and three-phase drives in various voltages (115 V, 230 V, 460 V, 2300 V, 3300 V, and 4160 V) to help meet the specifications of your current system. 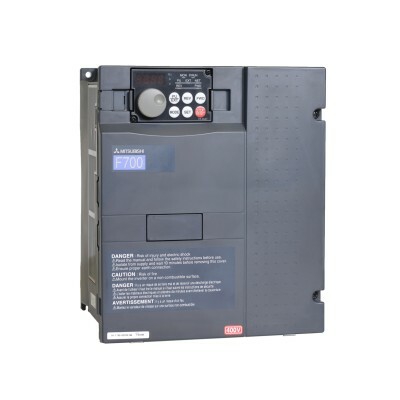 We carry new, surplus, factory refurbished, and demo drives to help you find a drive that fits your budget. 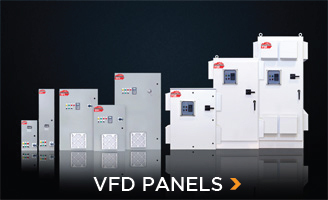 We are here to change the way you shop for your VFDs and VFD Accessories. 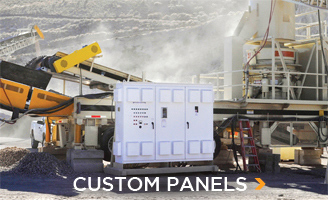 We make it easy to find the right VFD for your application. We put the information you need to make an informed decision right at your finger tips and we're here to help you every step of the way from purchase, to installation, to everyday operation. By being the industry experts, stocking the drives and accessories you need, and by making your shopping experience convenient and hassle free, we make sure you keep coming back to our store, time and time again.